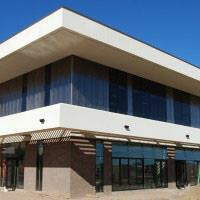 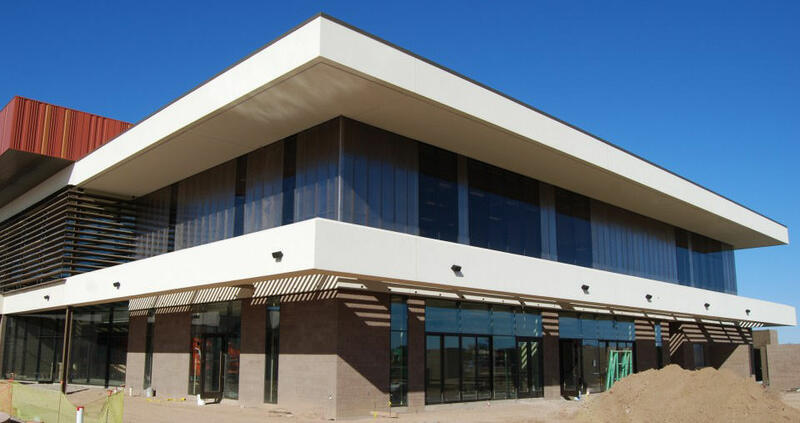 General Contractor // Core Construction, Inc. 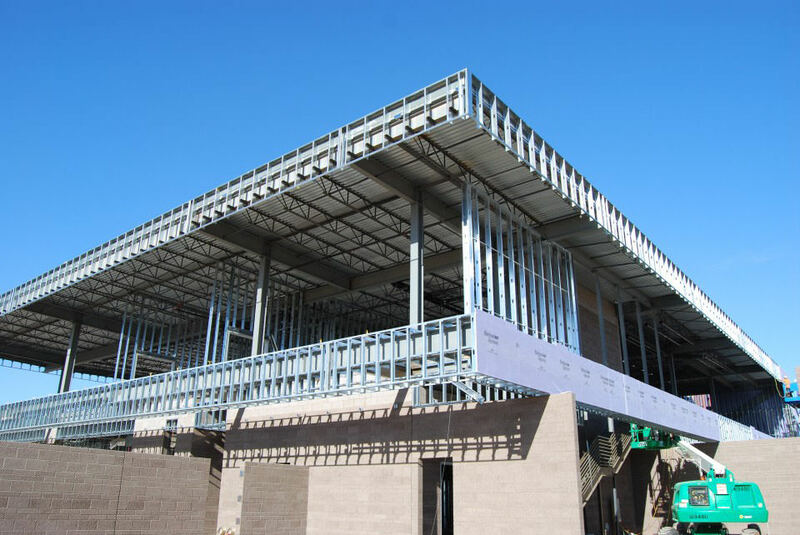 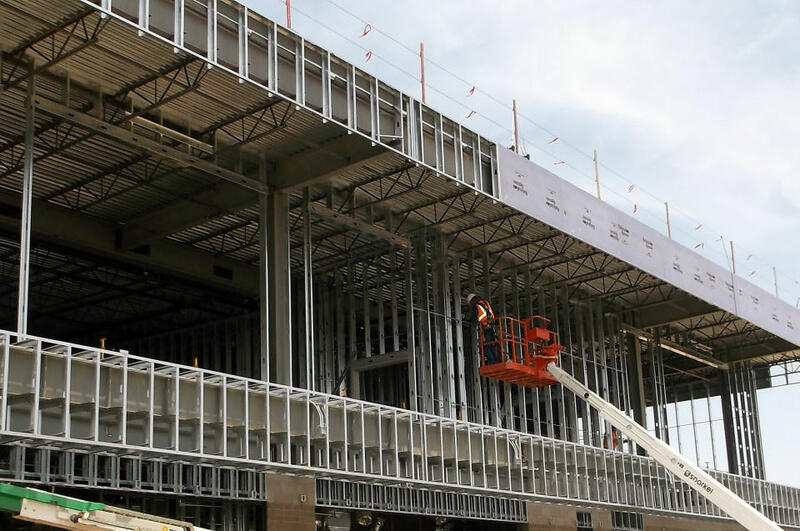 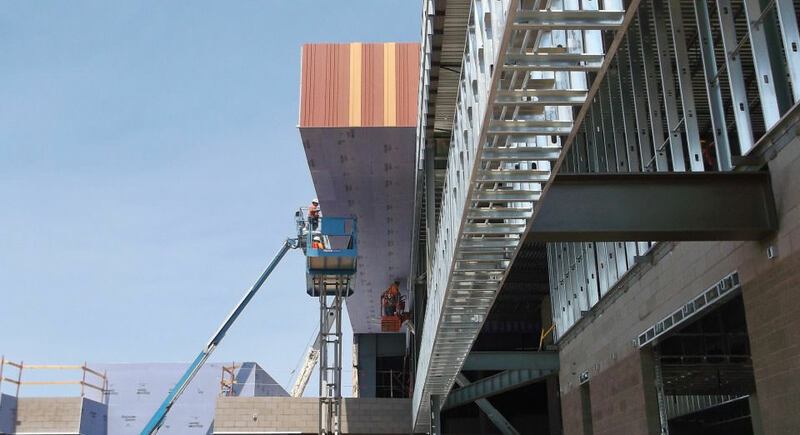 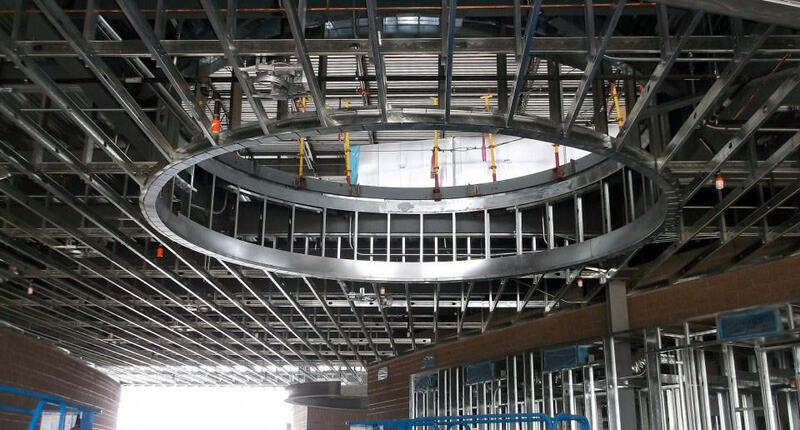 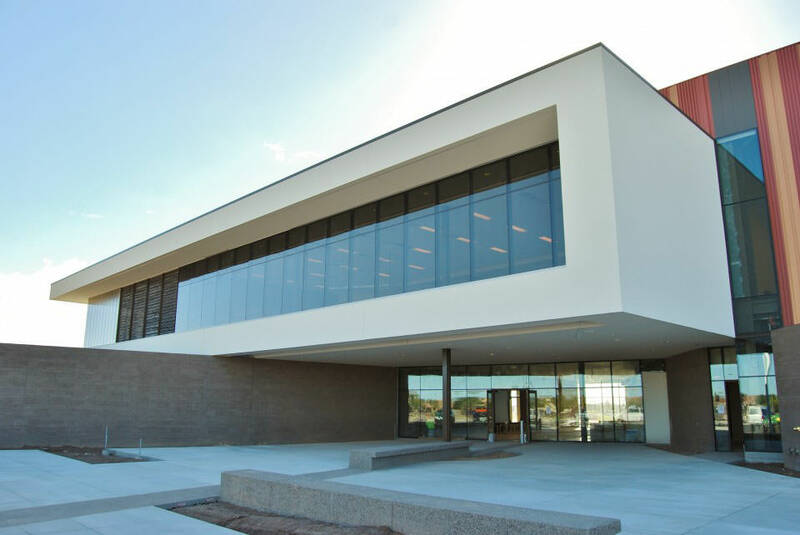 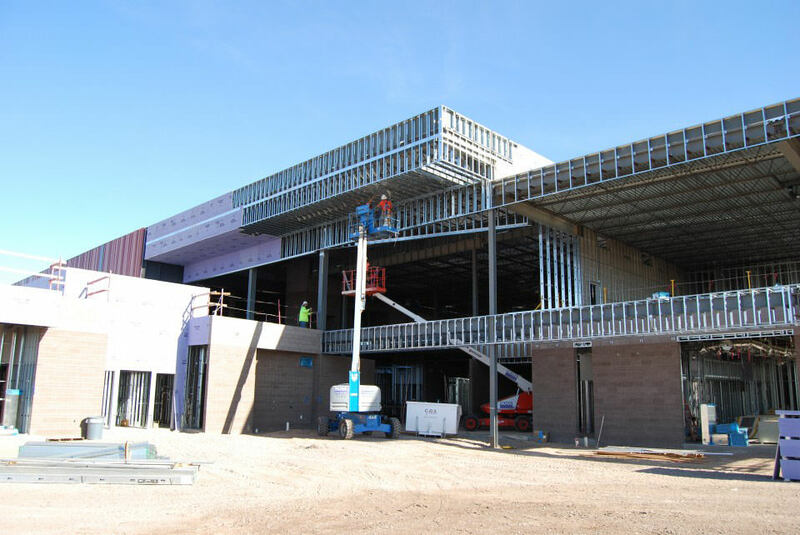 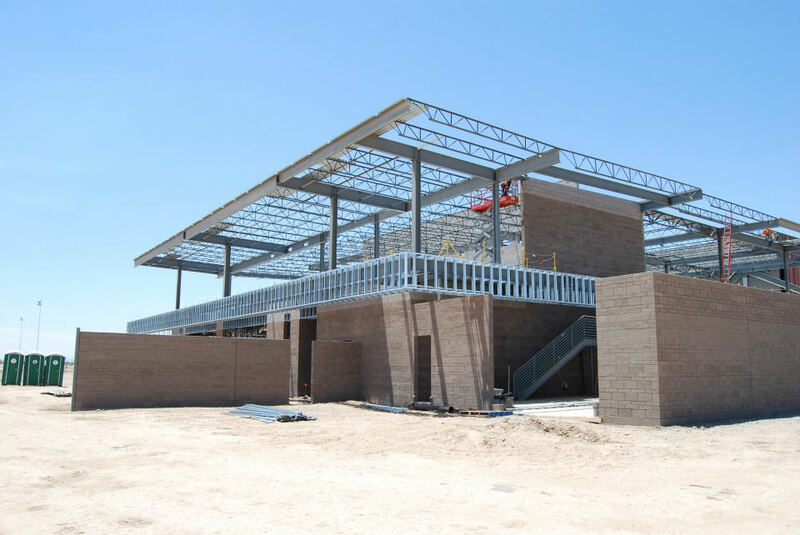 The Maricopa Multi-Generational Center and Aquatics Facility project is a 60,000 S/F building that features exercise equipment rooms, basketball courts, indoor track, classrooms, and an aquatic center. 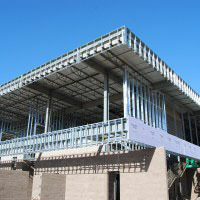 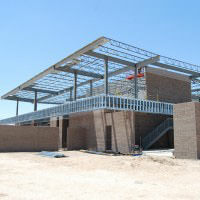 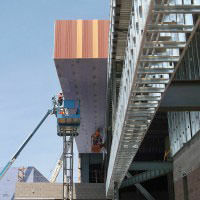 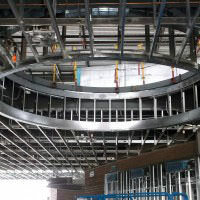 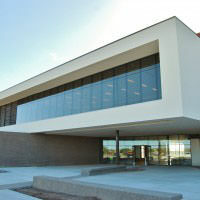 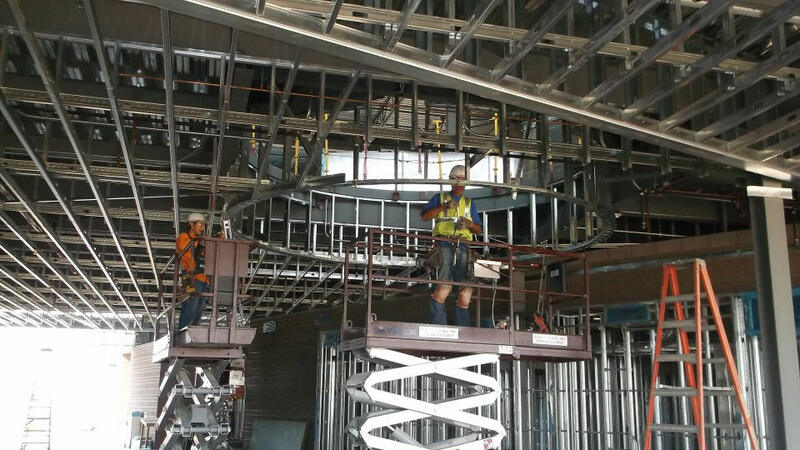 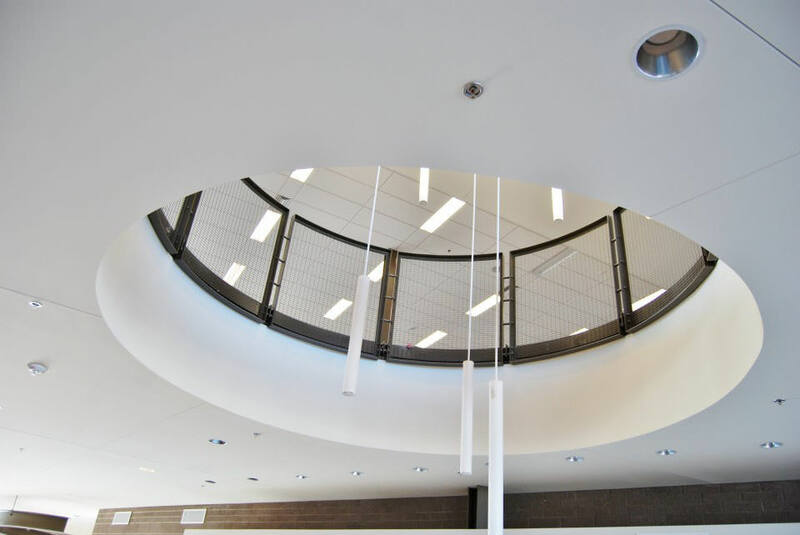 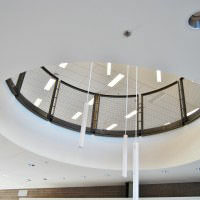 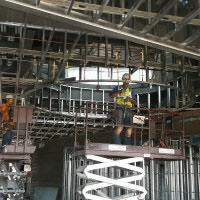 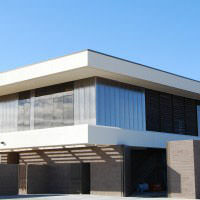 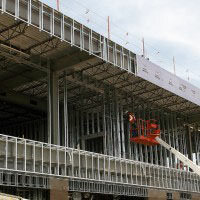 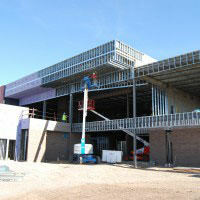 The building features light gauge framing at the interior and exterior walls and ceilings, drywall, taping, and painting.